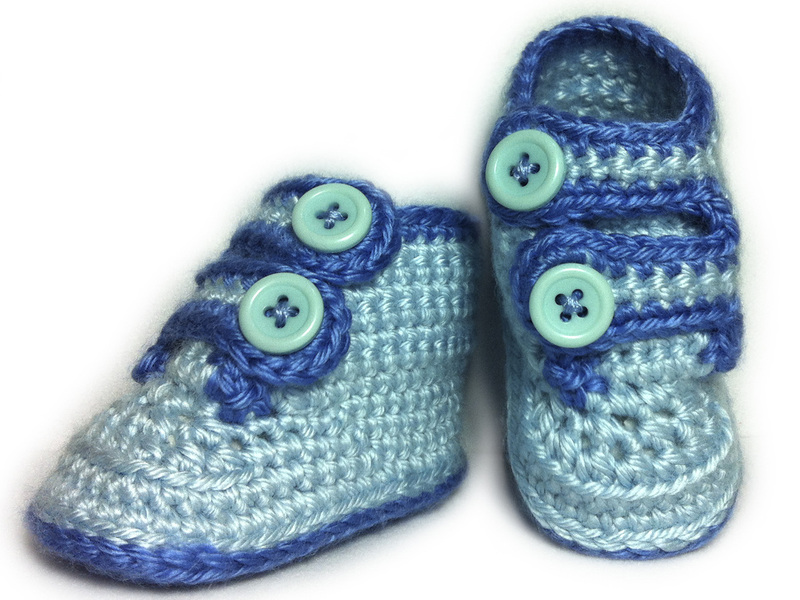 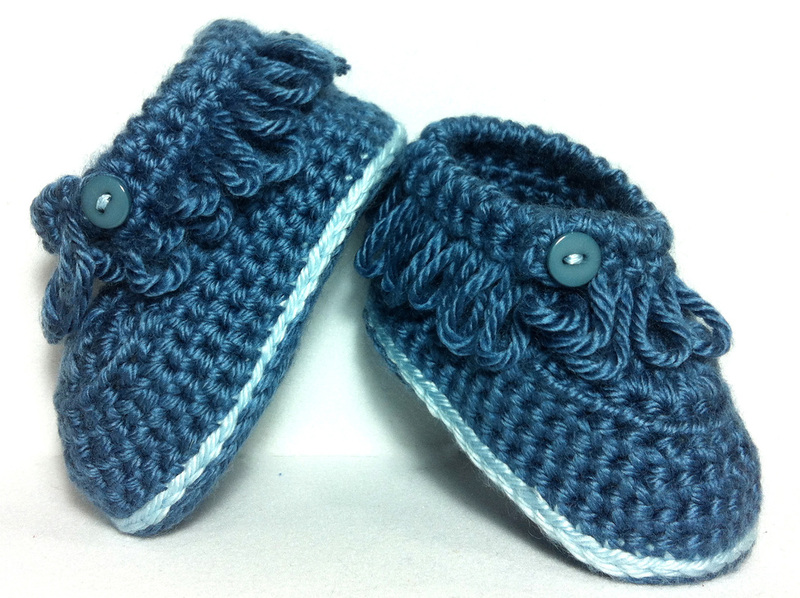 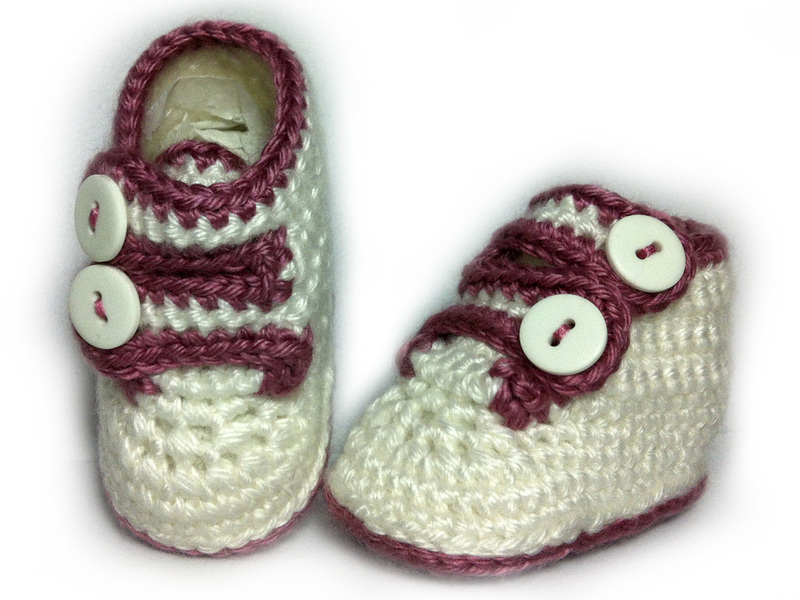 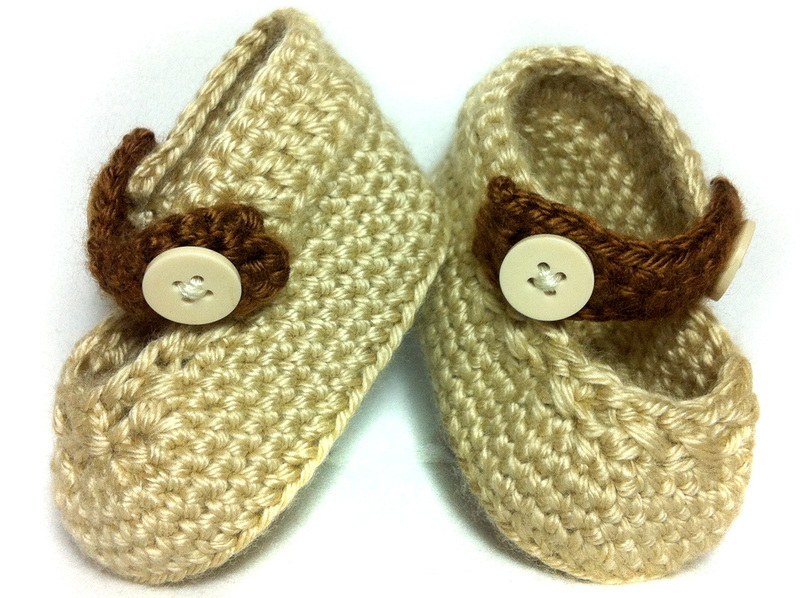 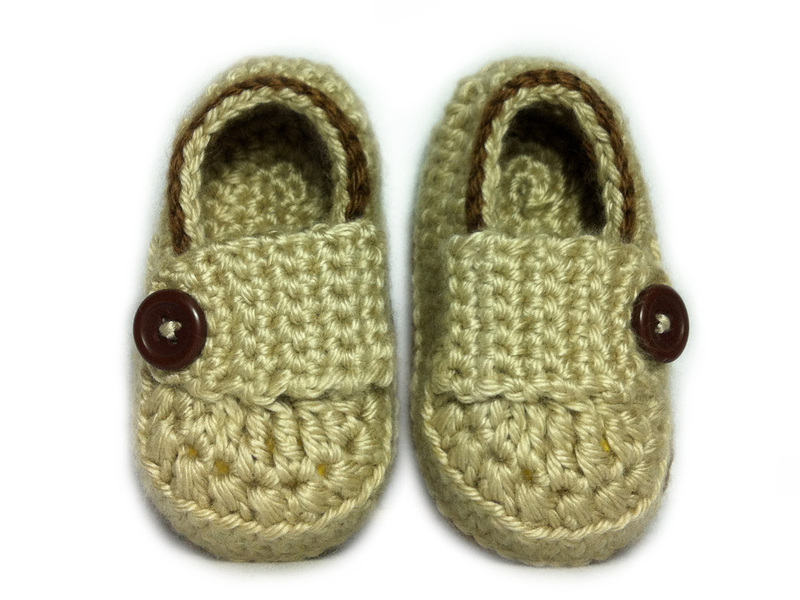 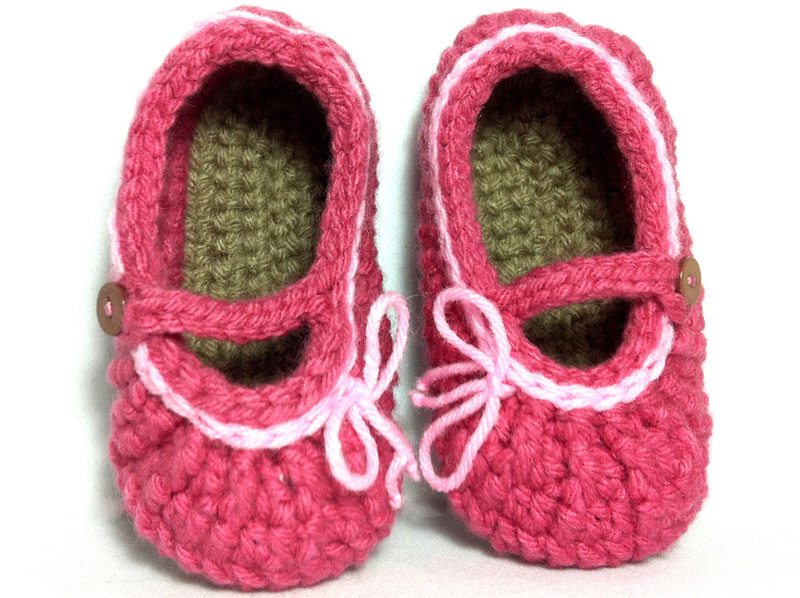 Baby Booties are so cute and just fun and relaxing to make. 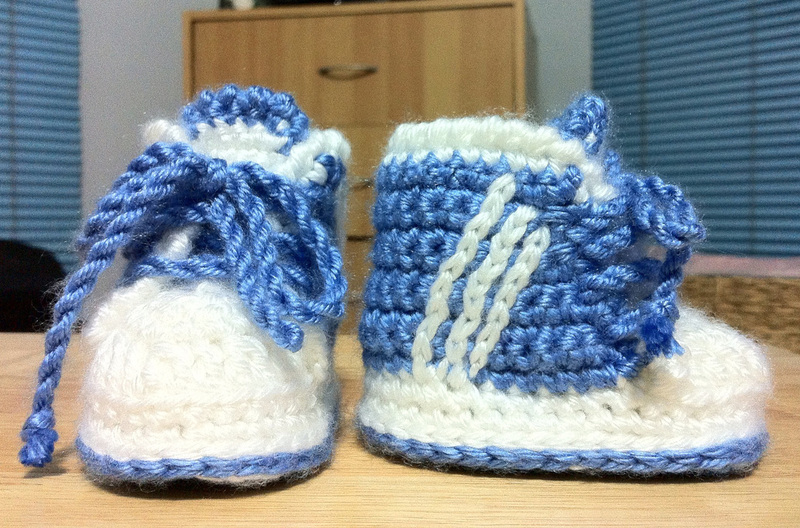 And when I posted them on Facebook, friends with little babies started asking for them. 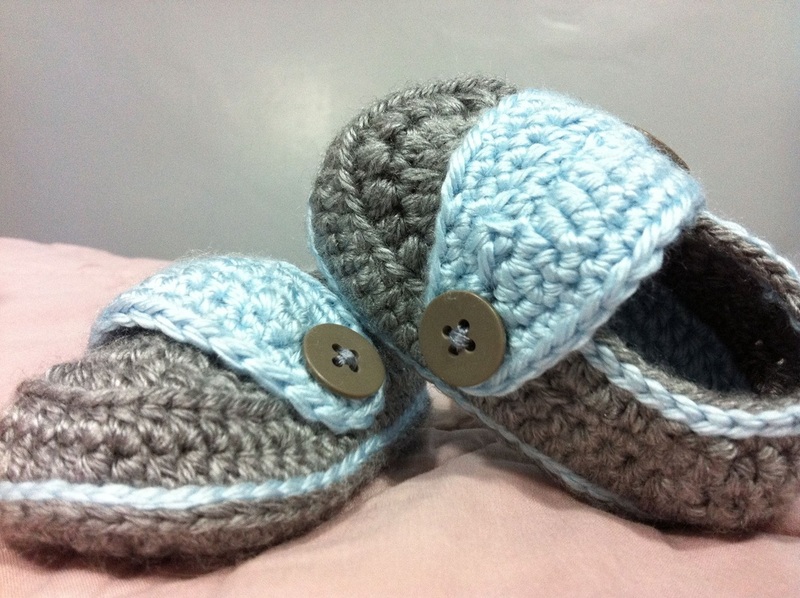 So I started to make them for my friends' newborns & infants. 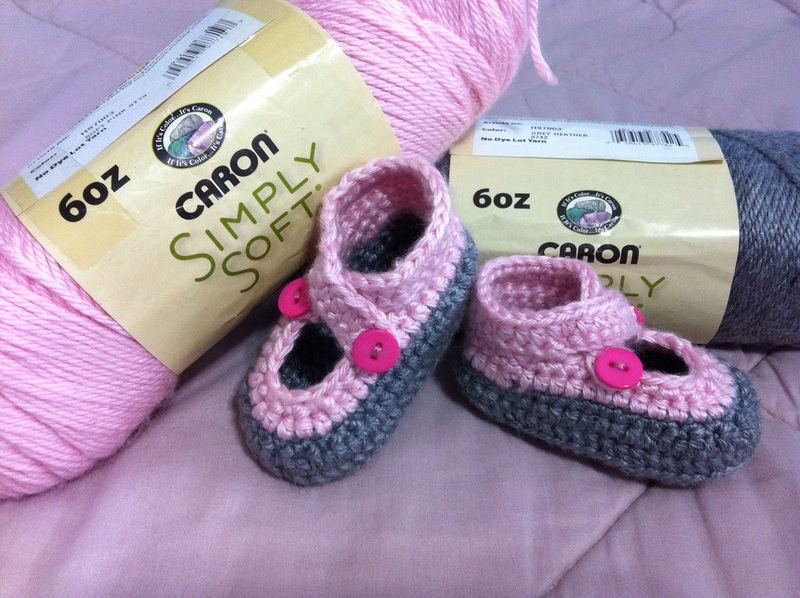 I use medium weight (4) Caron Simply Soft and usually a G hook. 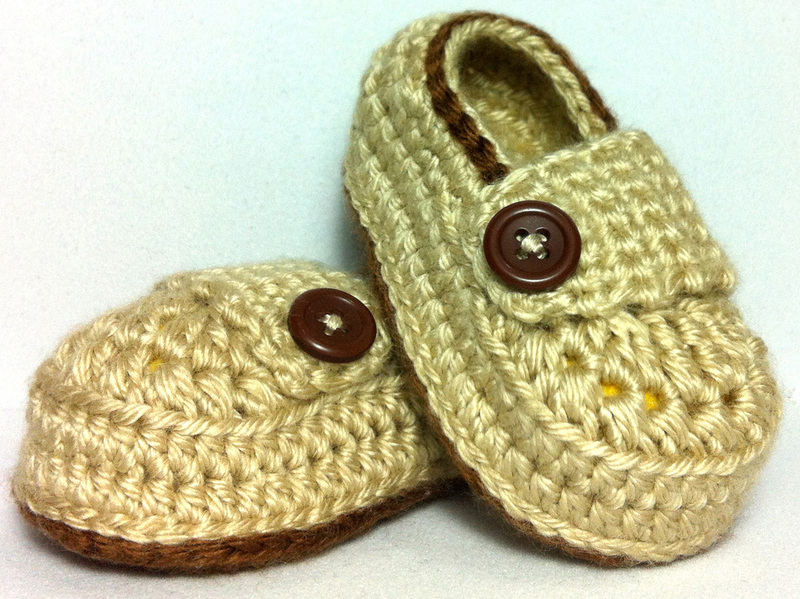 I hope to make enough some day so I can sell them in my store. 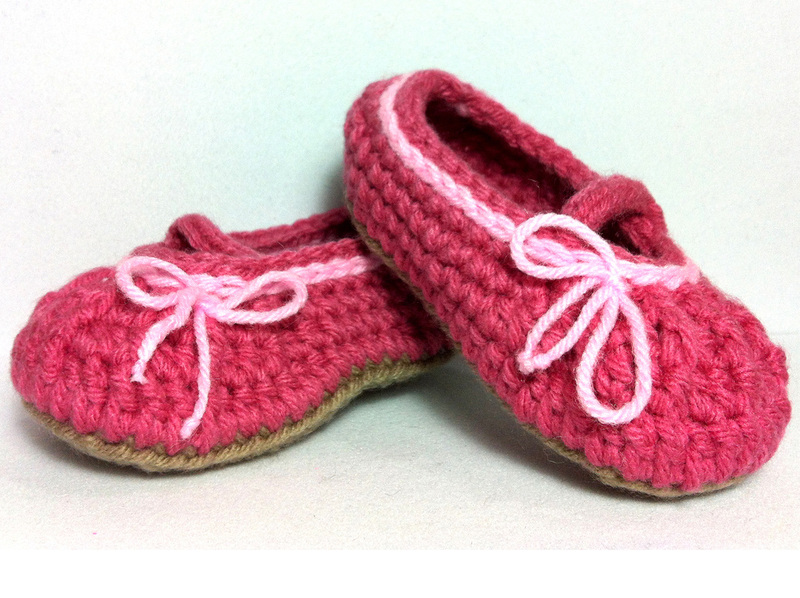 I made a pink version for my friend Cindy's baby girl. 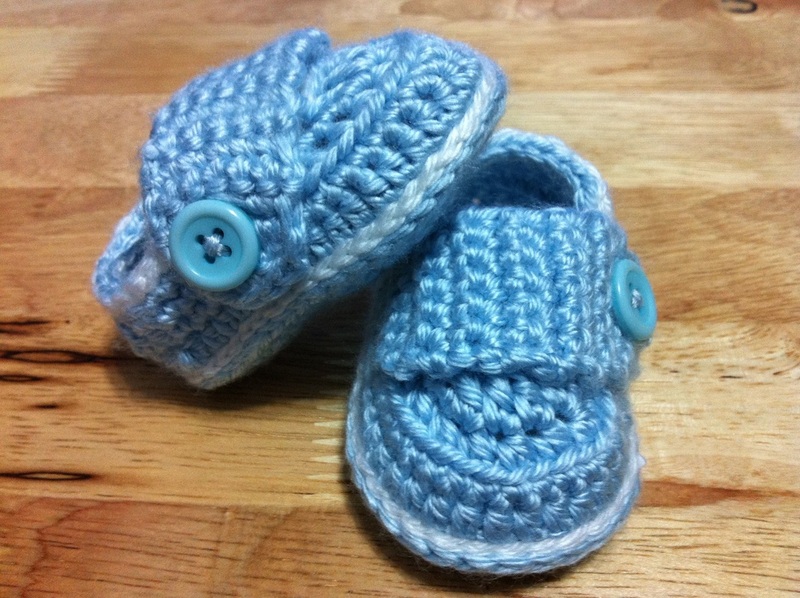 I made the blue ones for a pool buddy's newborn baby boy Maximus.